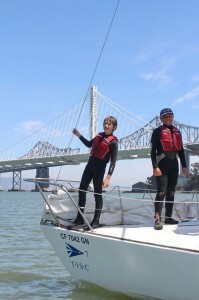 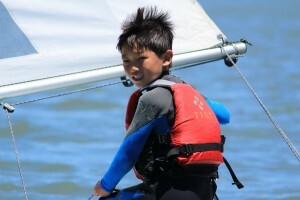 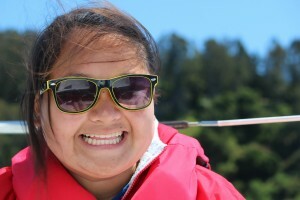 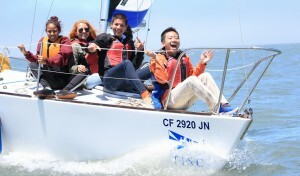 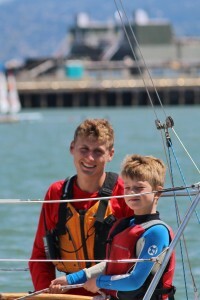 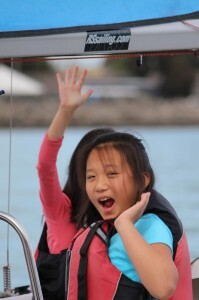 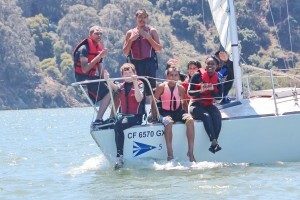 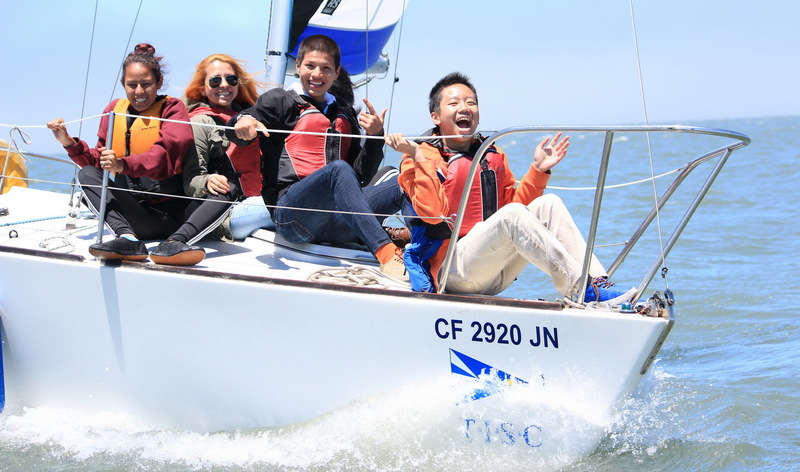 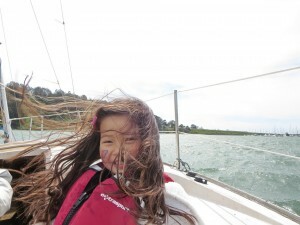 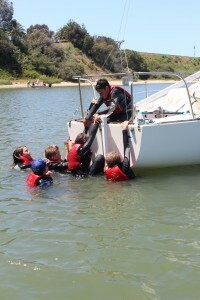 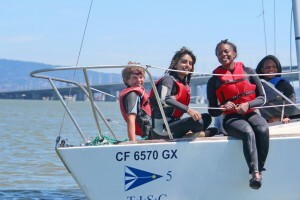 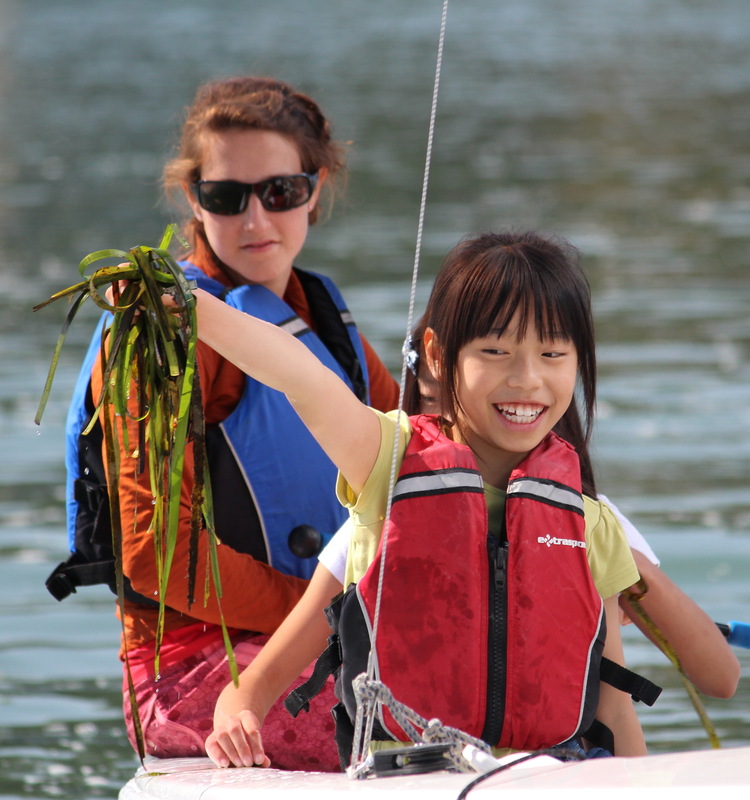 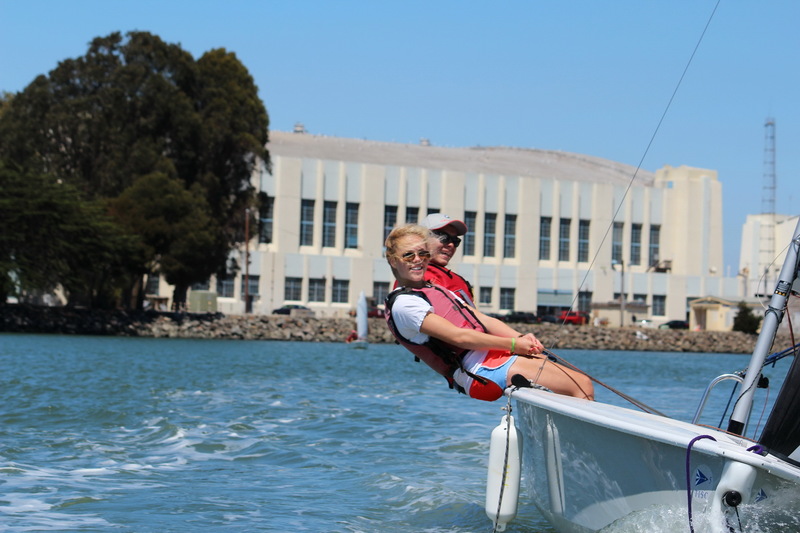 TISC teaches life lessons and builds self-confidence in under-served youth and new sailors. 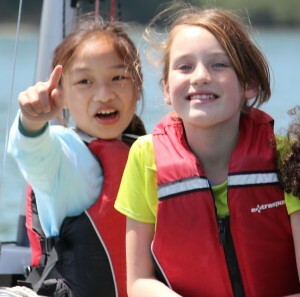 Best wishes for 2015 as we give credit where credit is due, to Clipper Cove – our platform for smiles, volunteer hours, goal-setting, teamwork, communications and leadership. 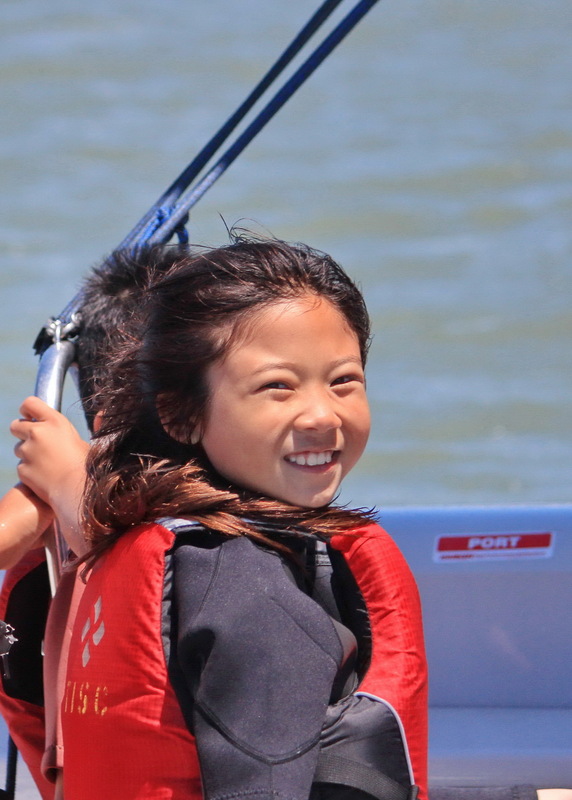 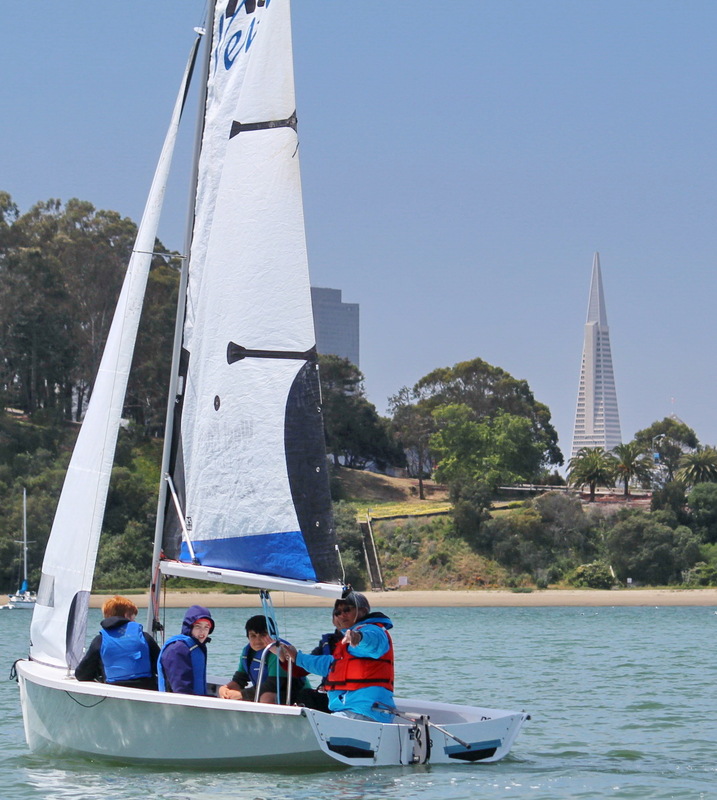 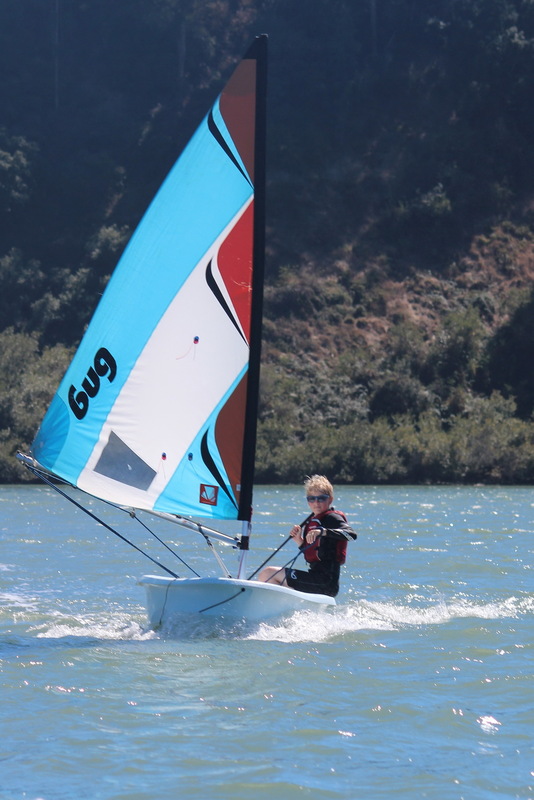 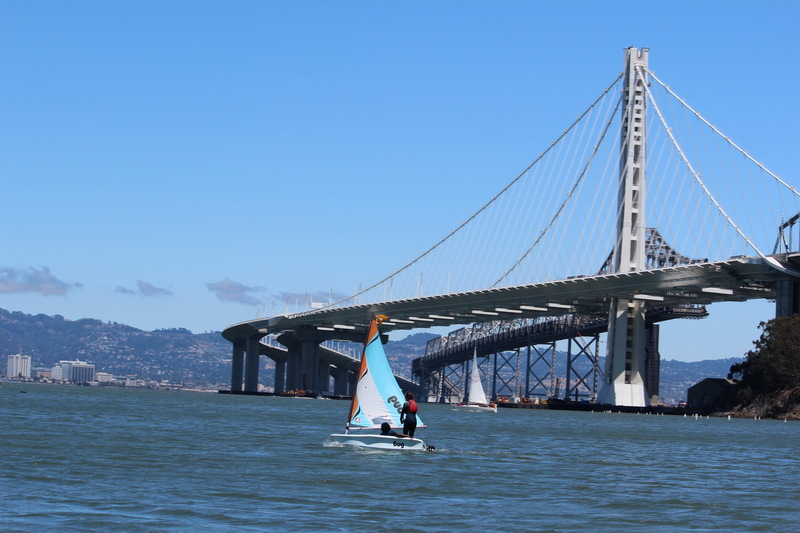 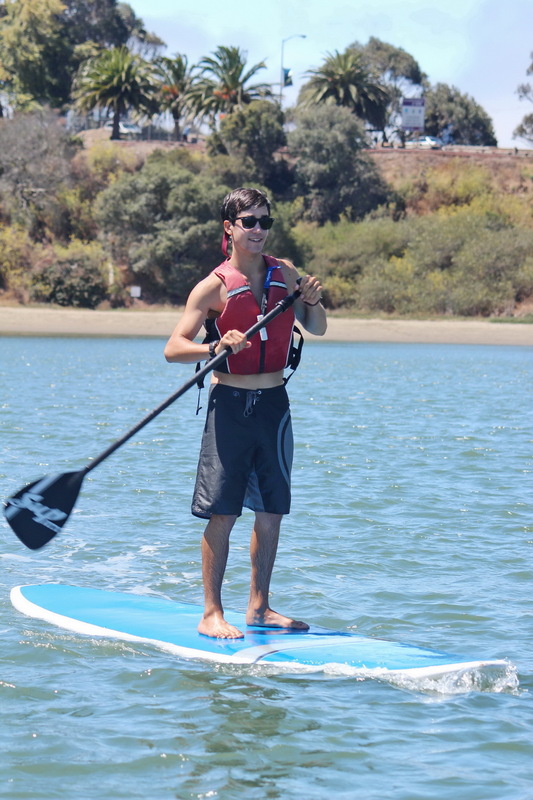 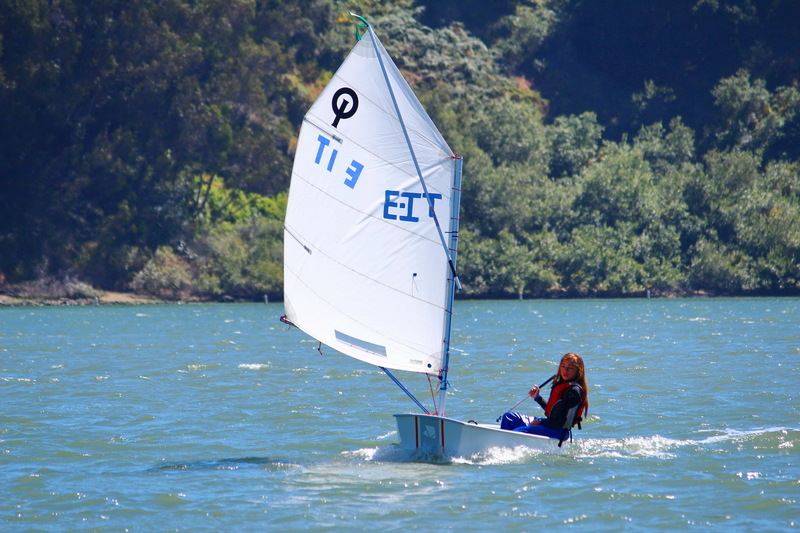 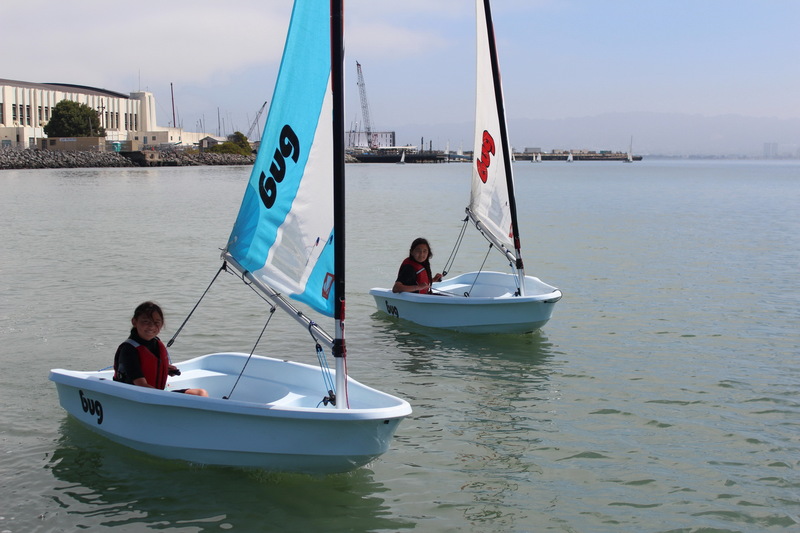 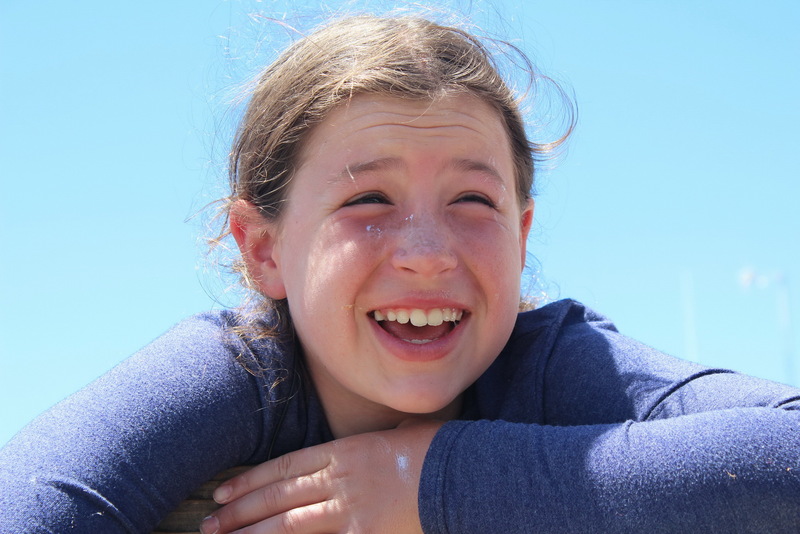 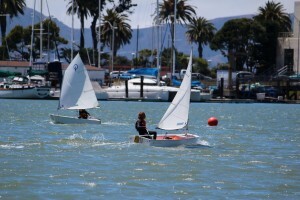 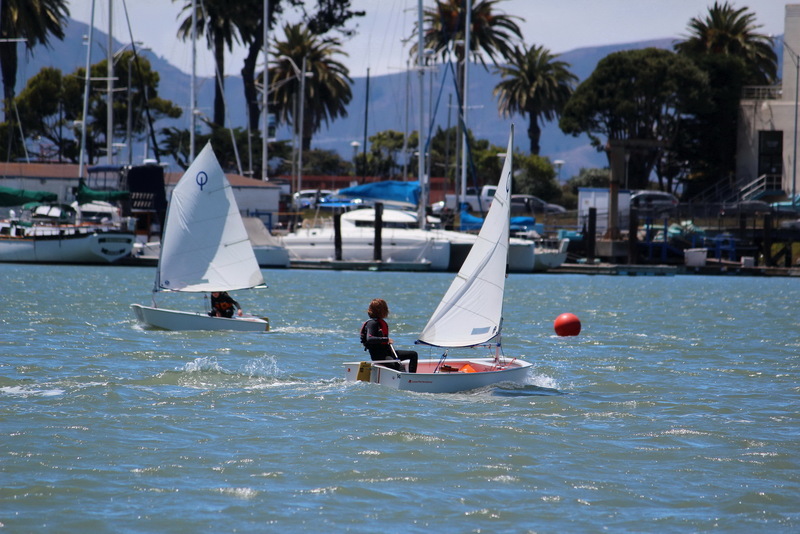 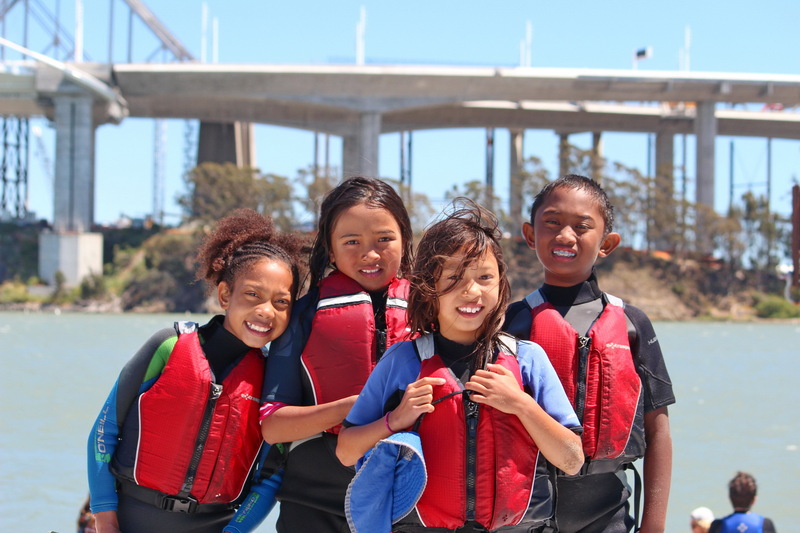 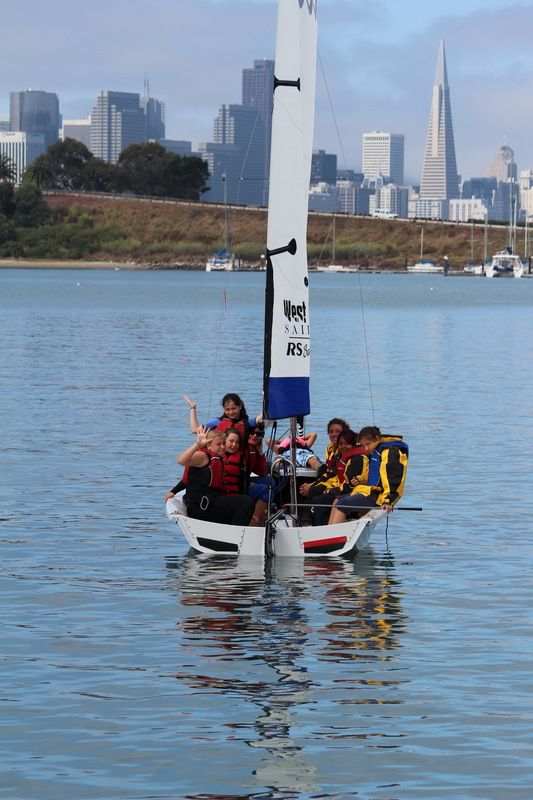 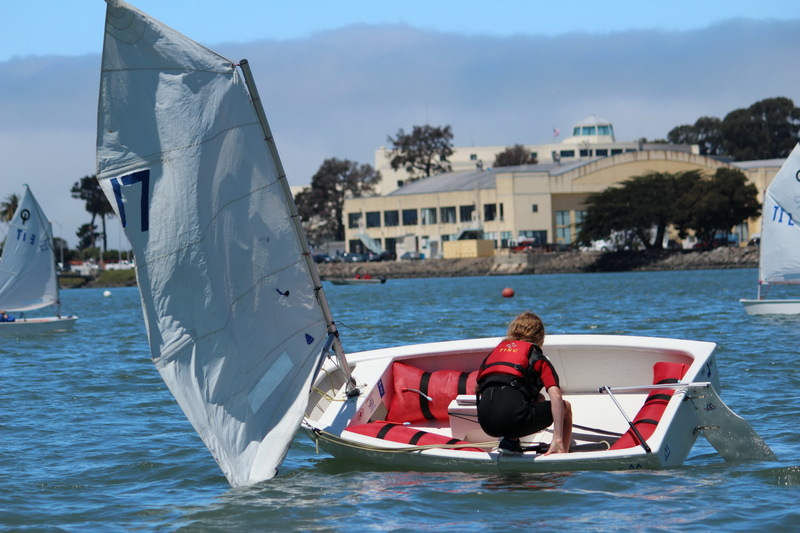 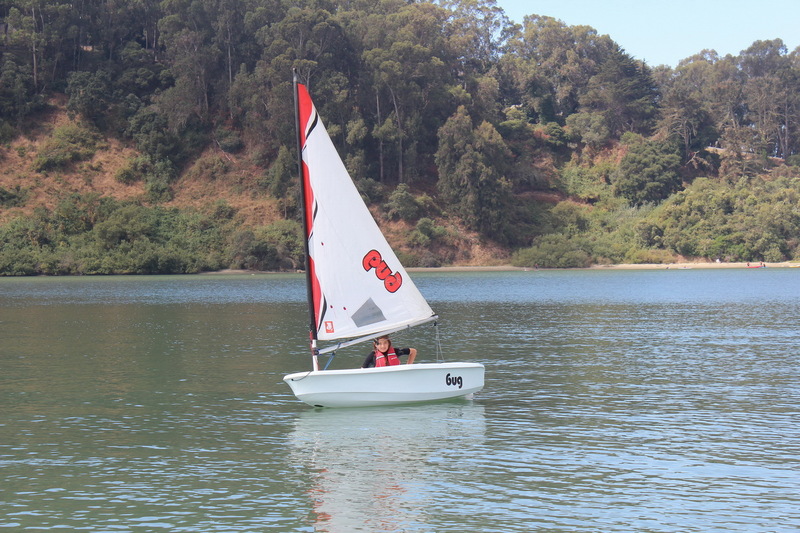 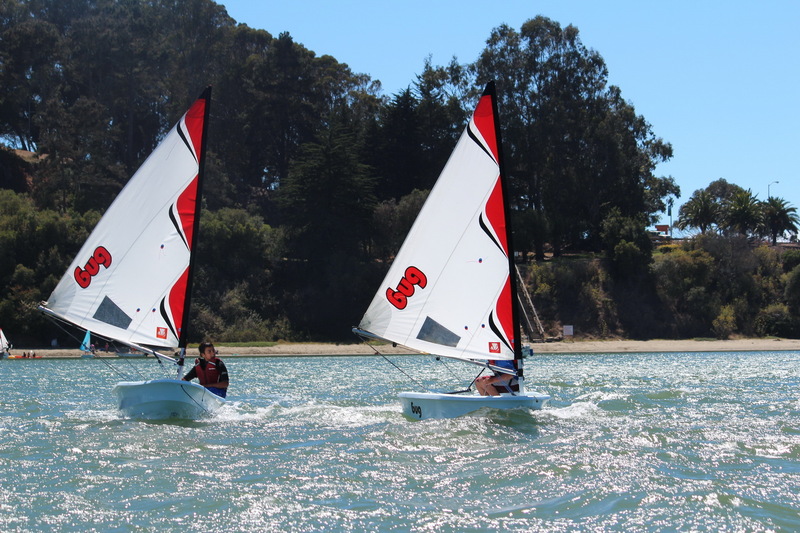 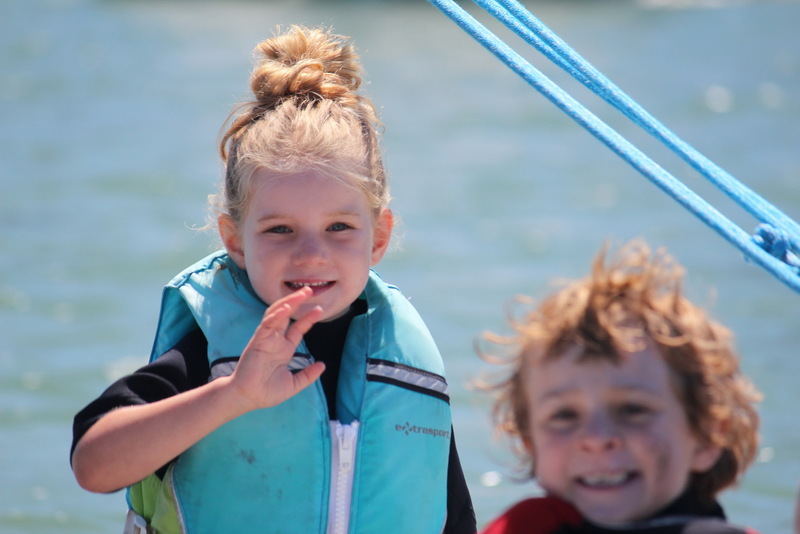 Treasure Island Sailing Center is fortunate to be located on arguably one of the best venues in the US if not the World for teaching life lessons to under-served children and youth while providing access to water sports for our entire community. 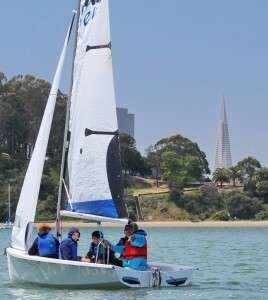 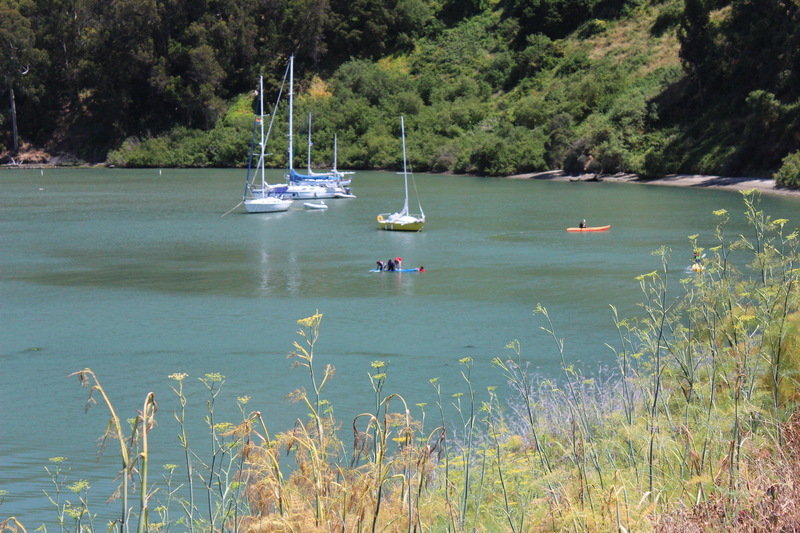 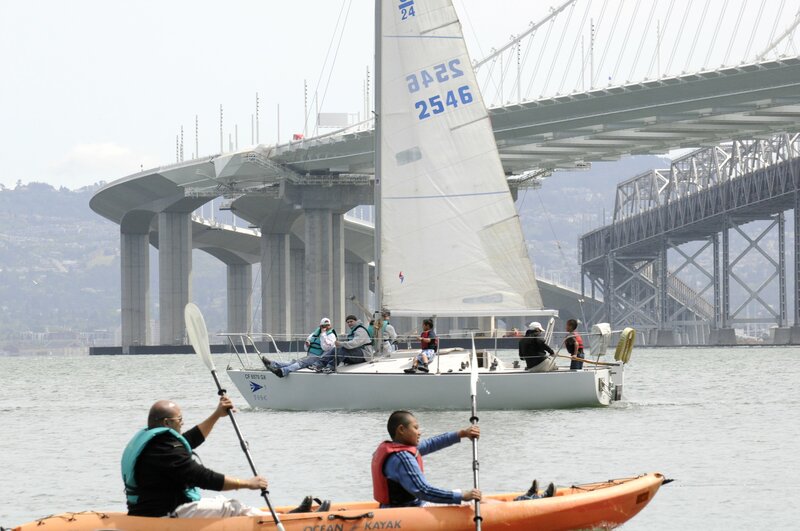 Clipper Cove is unique in its central location, protected waters, predictable winds, minimum effect of the tidal currents and access to San Francisco Bay for sailing year around. Below are favorite pictures taken on Clipper Cove since we started photo-blogging three years ago. No particular order, simply a collection of groups and activities with two commonalities – smiles and Clipper Cove. 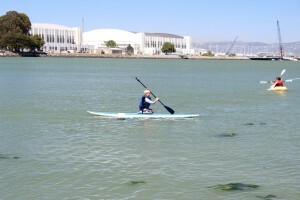 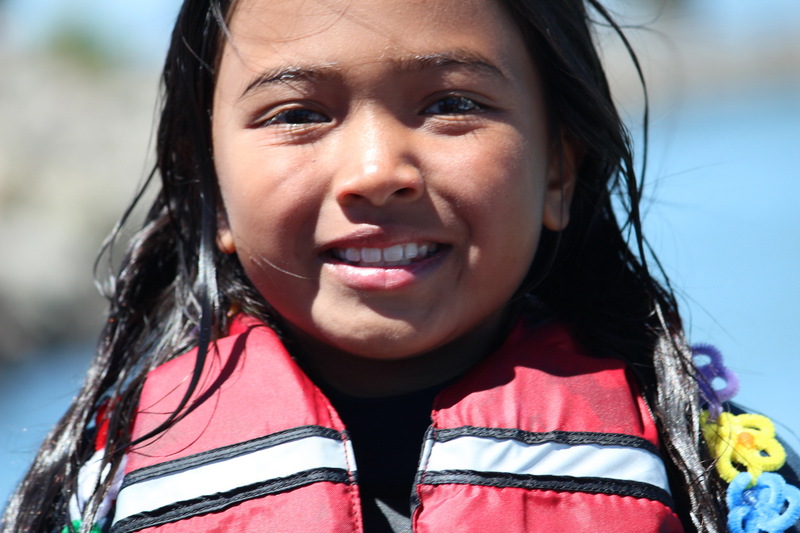 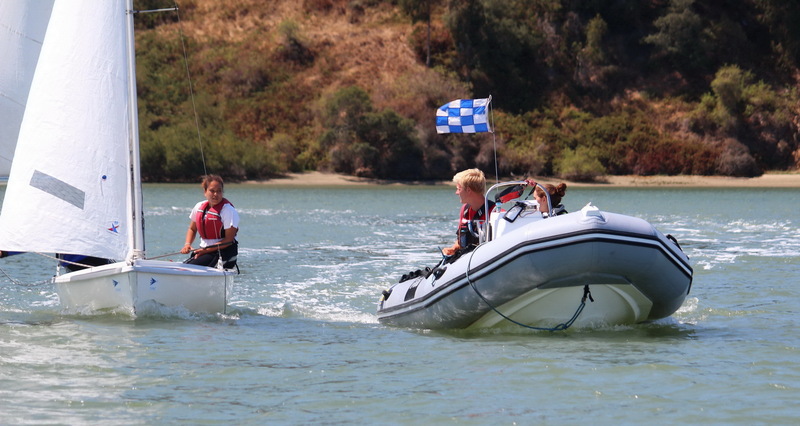 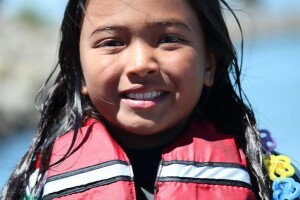 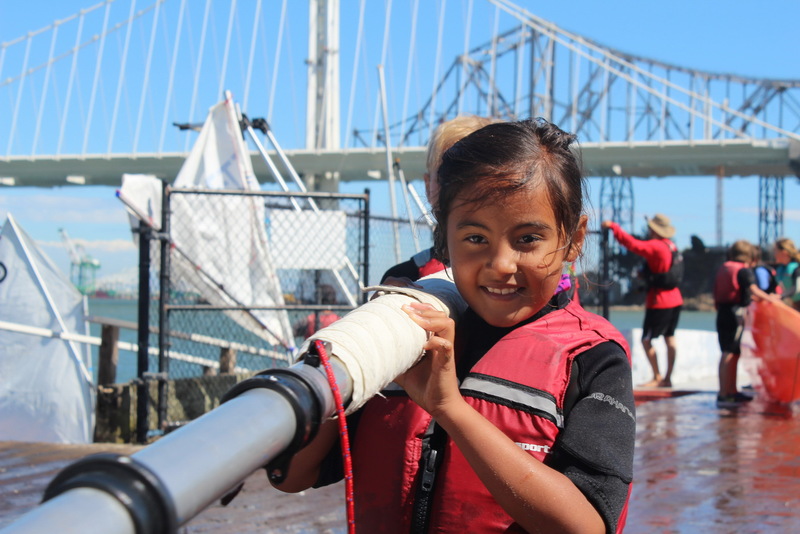 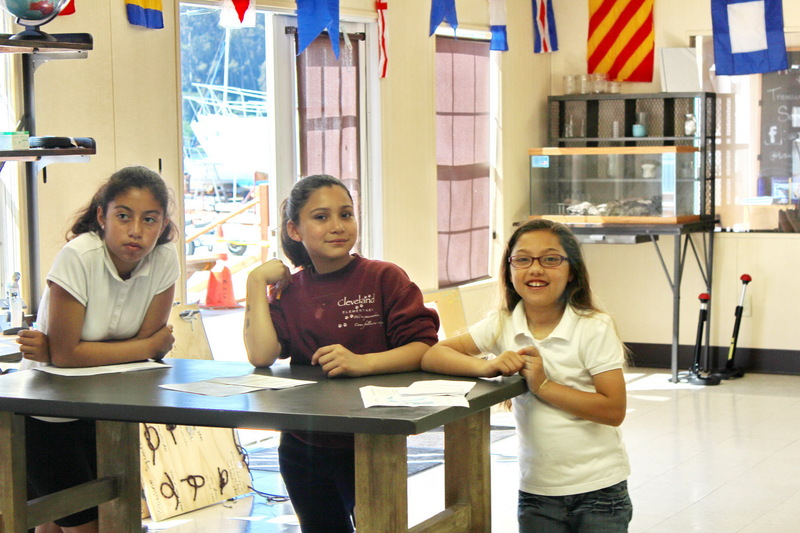 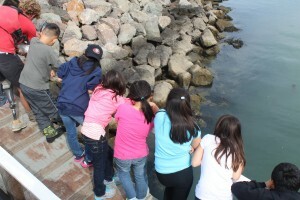 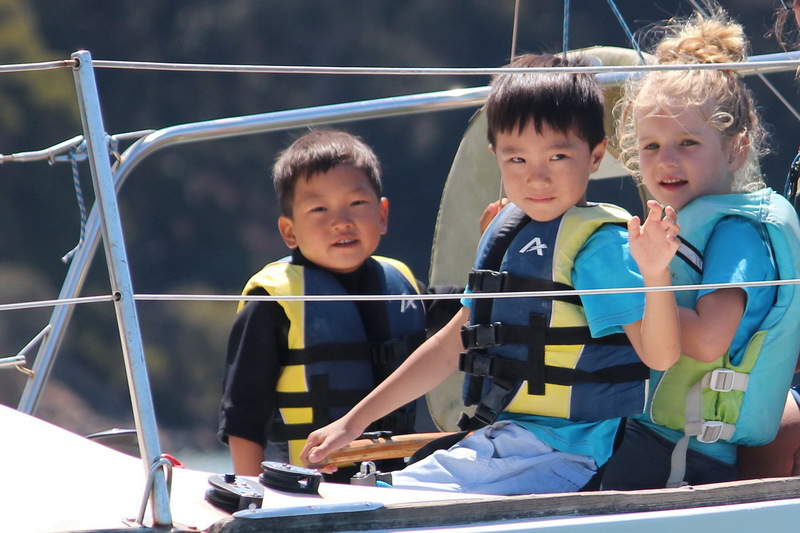 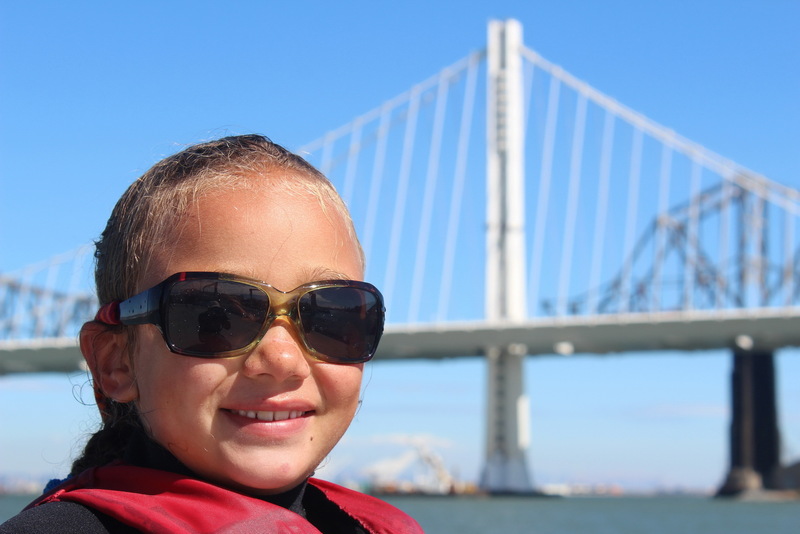 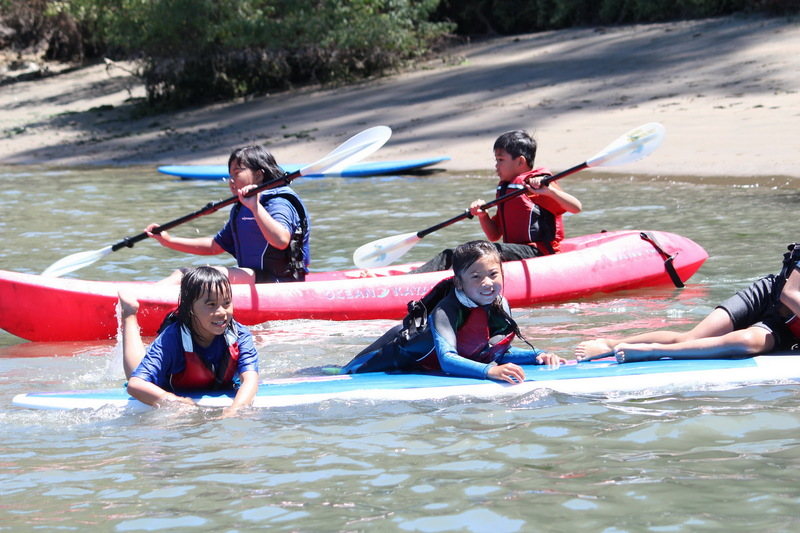 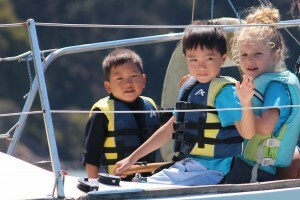 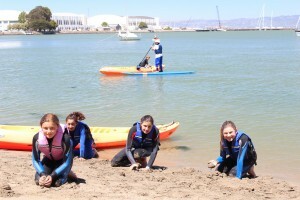 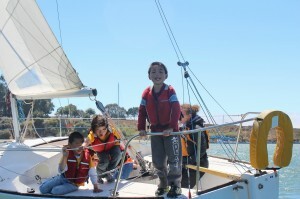 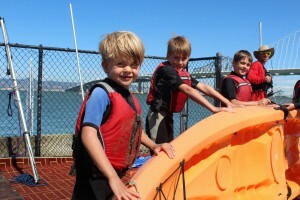 TISC provides community outreach so kids can learn about the bay after school and during the summer. 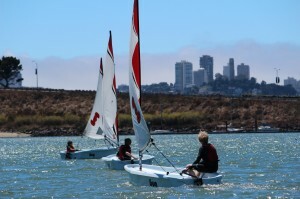 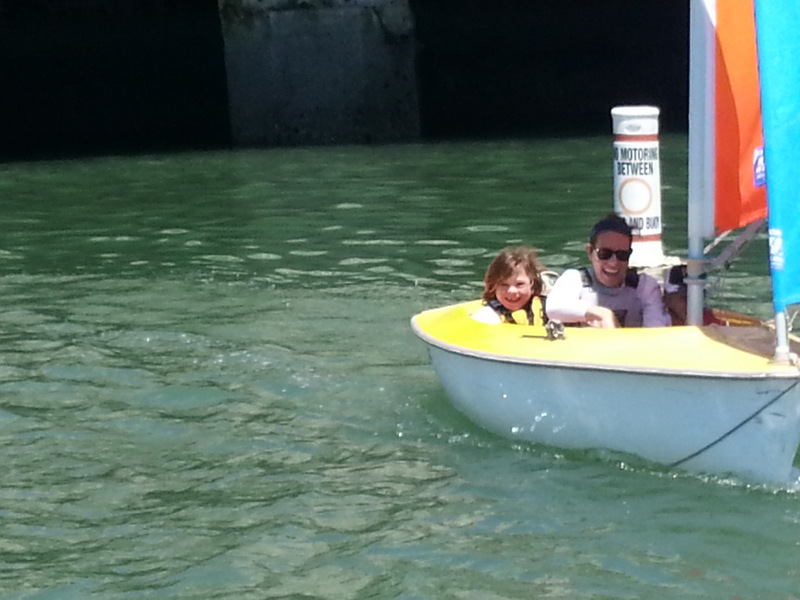 And adults come here to access SF Bay for many reasons including lessons, community sailing, and organized racing. More and more today youth and adults are realizing sailing is not just about racing; they’re using the wind as a free source of propulsion to simply have fun and enjoy what Mother Nature has given us. And the Bay’s shoreline provides a nice alternative path to exercise. 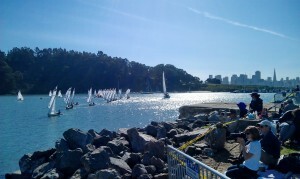 Clipper Cove is generally gentle most mornings. 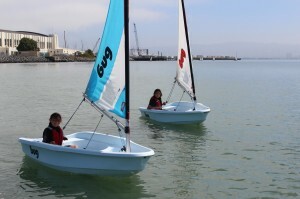 Ideal time of day for new sailors to learn the basics of sailing. Of course sailors love wind and even our novice sailors soon progress to a point where flying spray and feet dragging in the water makes for a fun time. 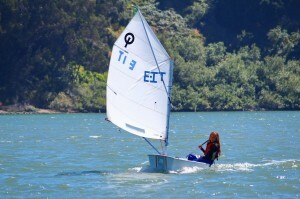 North west summer arrive predictably around 11 am most days and build until 6pm. 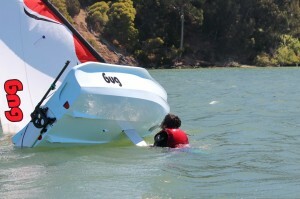 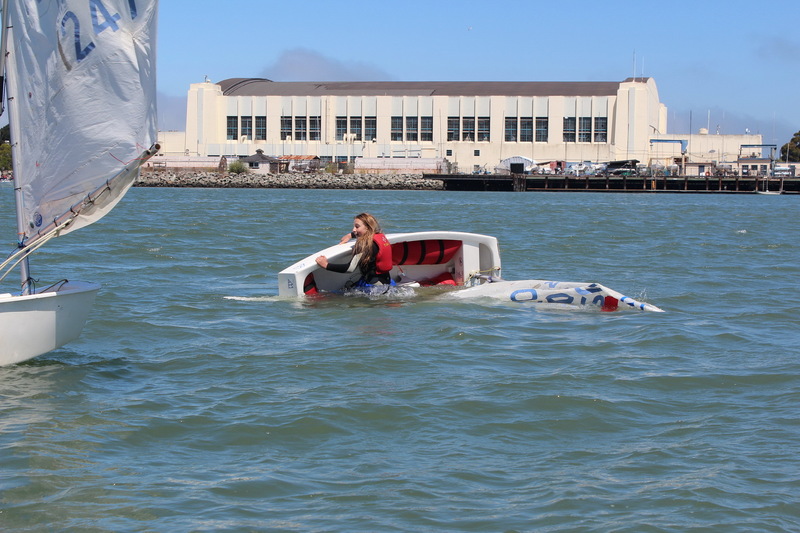 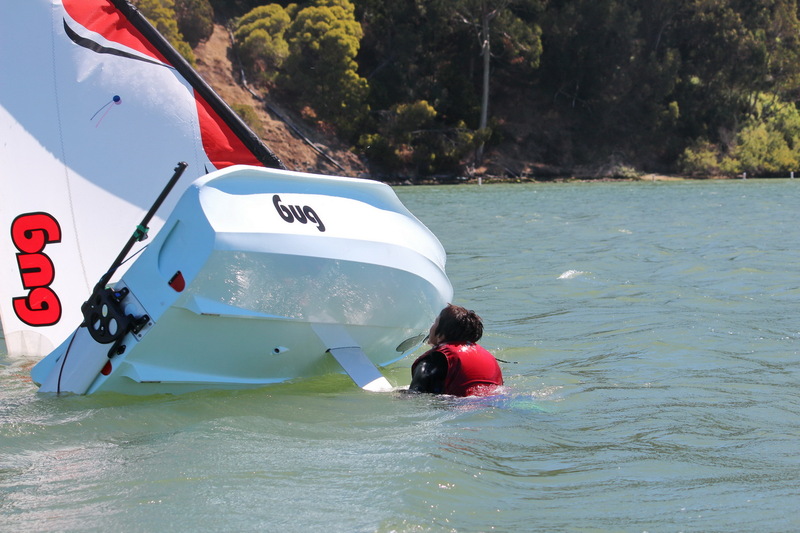 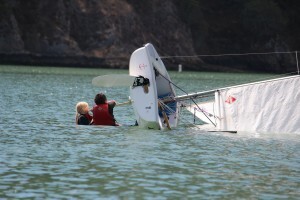 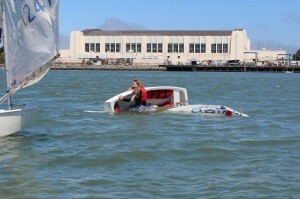 As counter-intuitive as it may seem to non-sailors, capsize drills seem to be at the top of the list with many TISC students. 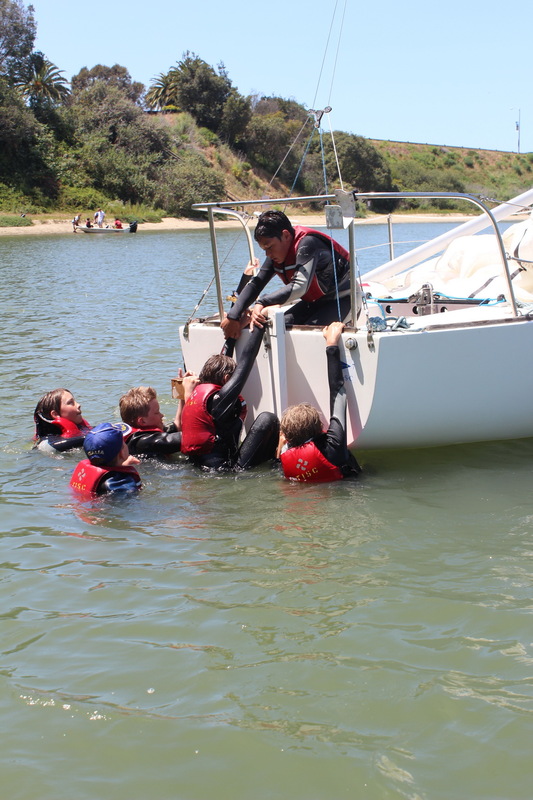 Could be their confidence and self-esteem showing through, or the chance to jump in, or simply a way to remind themselves and others that they’re in charge. 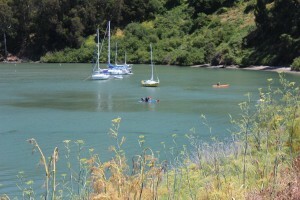 Clipper Cove is a safe, ideal place for such drills, well away from the currents prevalent in nearly all other bay locations. And along with the basics of sailing come the life lessons we speak of so often such as goal setting which is a pathway to self-confidence, communications which must be a way of life on the water and teamwork which is pretty much an integral part of any sailing program – it’s just plain natural for kids to help each other in almost any aspect of the sport from launching to sailing to putting away at the end of the day. 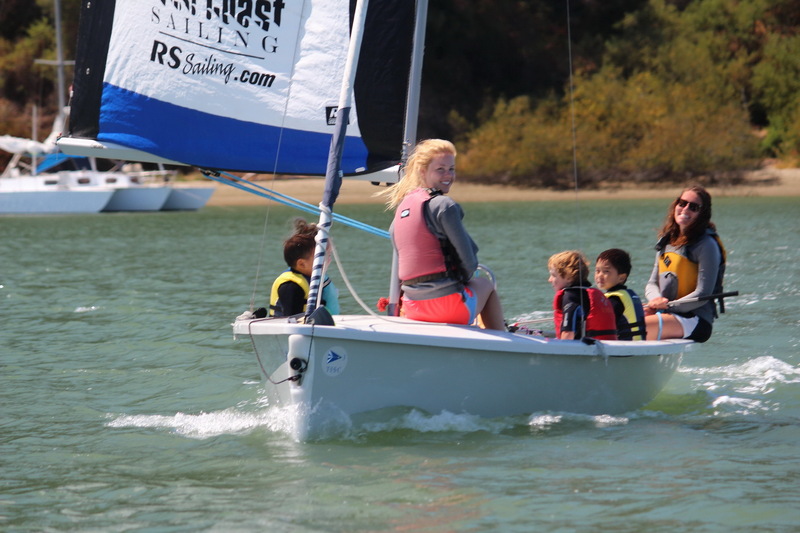 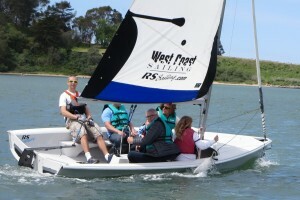 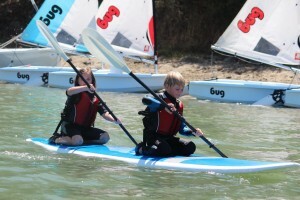 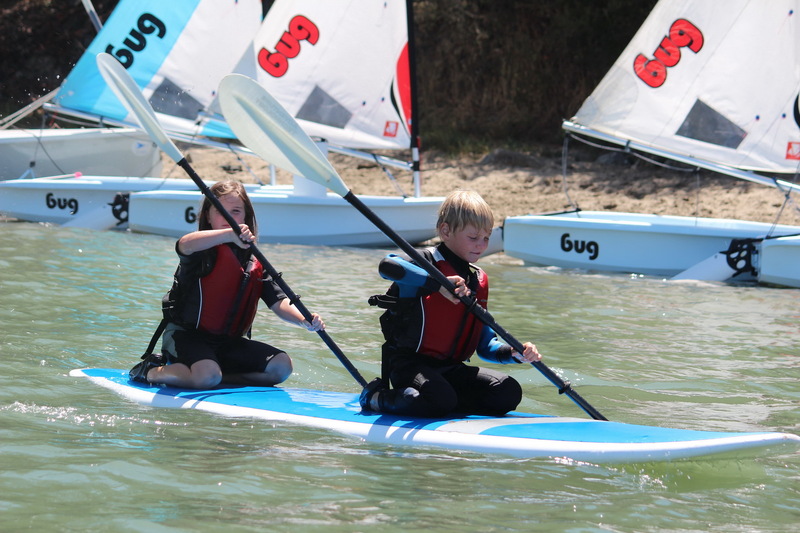 Friday afternoons offer a chance for our sailing classes to kick back and have fun on the beach. Many days outreach classes, PE classes from local schools and youngsters from our young “Harbor Seals” can be found on protected beach at the western end of Clipper Cove. As students progress, our lessons introduce leadership for those interested in taking their skills further – into teaching, coaching, on to college and beyond. 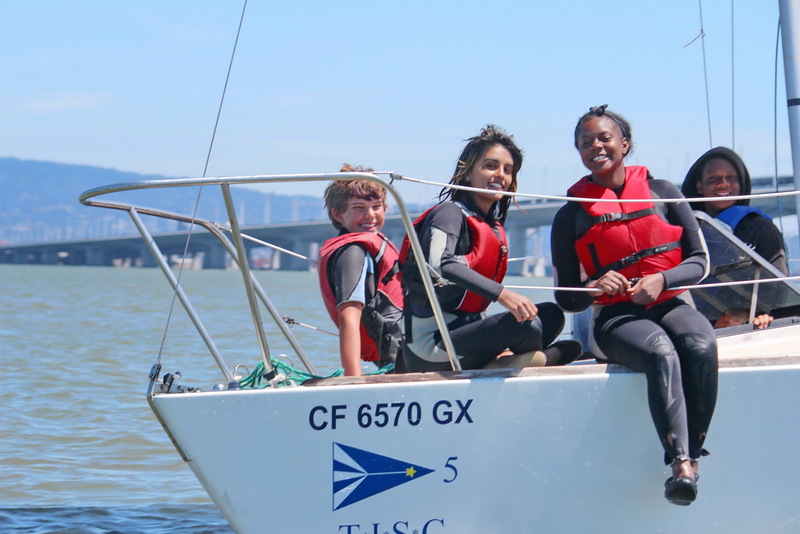 TISC provides internships and scholarships for these talented youth, many of whom represent our next generation of Bay Stewards. 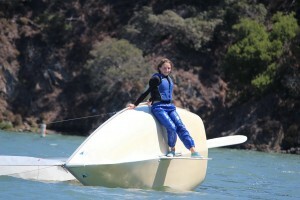 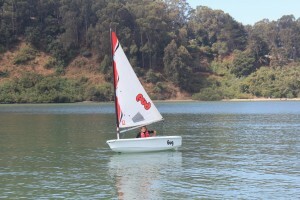 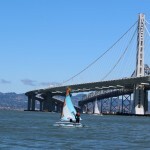 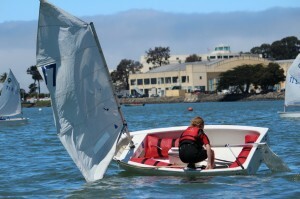 Clipper Cove is home port for the Cal Berkeley Sailing Team in the fall and SF Bay Laser and V15 fleets in the summer. 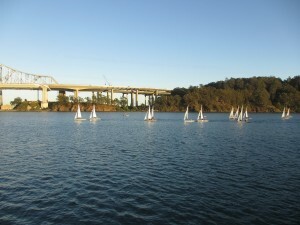 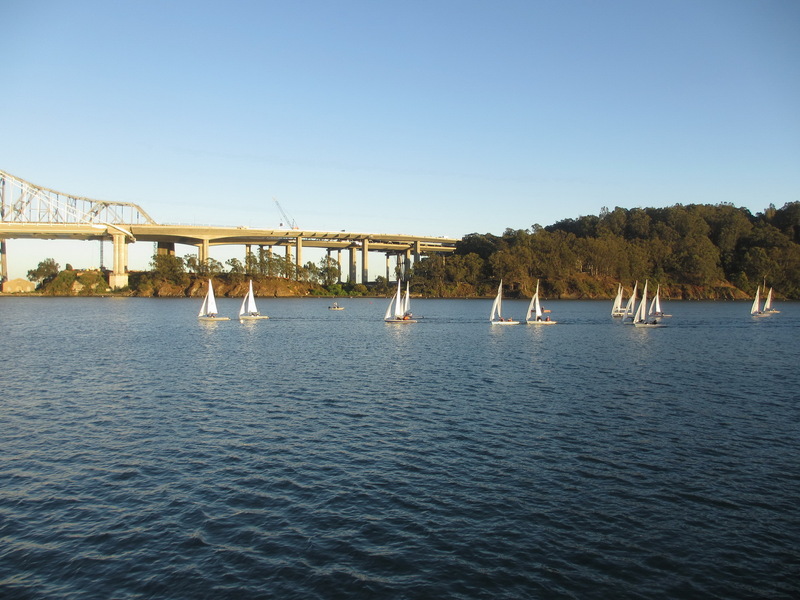 Winter brings out the BAYS high school regatta.